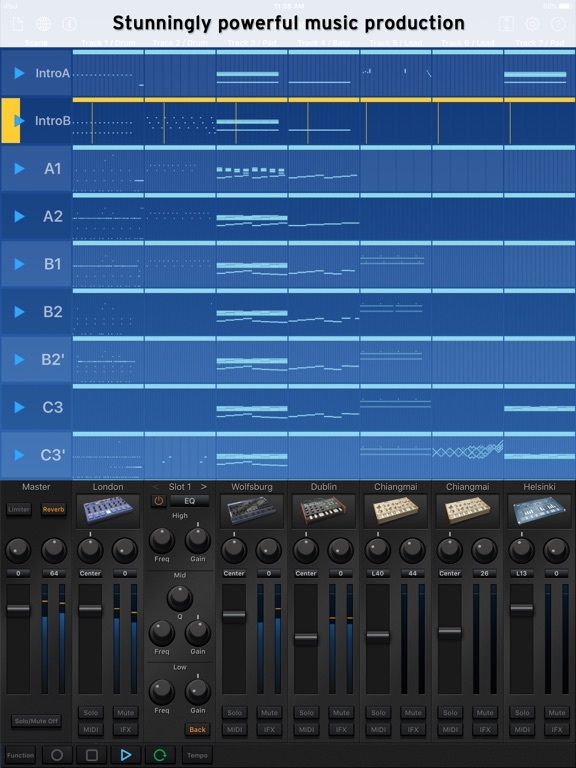 â€¢ TECH AWARD 2015 "Best Music Production App"
KORG Gadget is the best all-in-one music production software and plugin collection; the intuitive user interface provides over 40 small synthesizers and drum machines called â€œGadgets," that you can freely combine for music production. Starting with the award winning iOS edition, followed by Gadget for Mac with its powerful plugin collection, now the Gadget plug-ins are now Windows compatible." With carefully selected parameters and at-the-ready sounds/presets, you can now use various powerful gadgets with your favorite DAW on your Mac/PC. â€¢ Updated and jam-packed with new features. â€¢ Instrument collection with over 40 gadgets. â€¢ Link with hardware for infinite possibilities. â€¢ Use with your favorite device, anytime, anywhere.